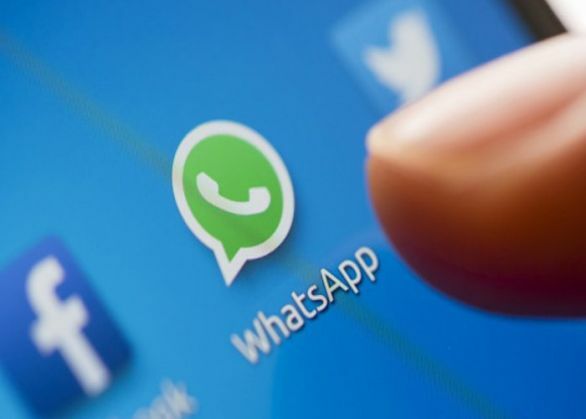 A whatsapp comment on Prophet Mohammad by a youth triggered communal tension and violence in Shamshabad area, on the outskirts of Agra, on 4 September. An angry mob tried to strangle the man but his family reached the spot and saved him. The incident has created panic in the area as the whatsapp comment led to violence from members of the minority community. Soon after, angry Hindus closed down the market and the clash took communal overtones as stone pelting and setting vehicles on fire started. . 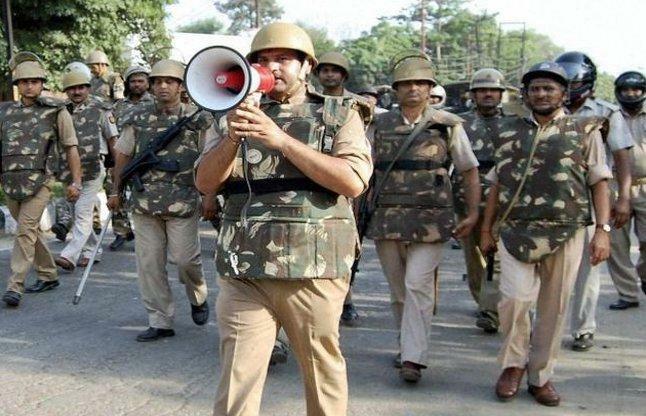 Following the communal clash, police forces rushed to the spot for controlling the situation. The PAC was also called and strict vigilance will be maintained for the next 24 hours.